Our team provides phenomenal service…and they look phenomenal while doing it too. Madewell designed our uniforms, but they’re better known for their jeans and other timeless pieces that create the perfect casual look. Wrap yourself in luxurious comfort with our Kassatex towels and bathrobes. Modern elegance, unparalleled quality, and a headquarters in the Garment District make Kassatex the go-to source for linens. Sip on superior java with La Caolombe coffee. La Colombe’s fair trade and organic certified blends perfectly compliment the flavors of Journey. 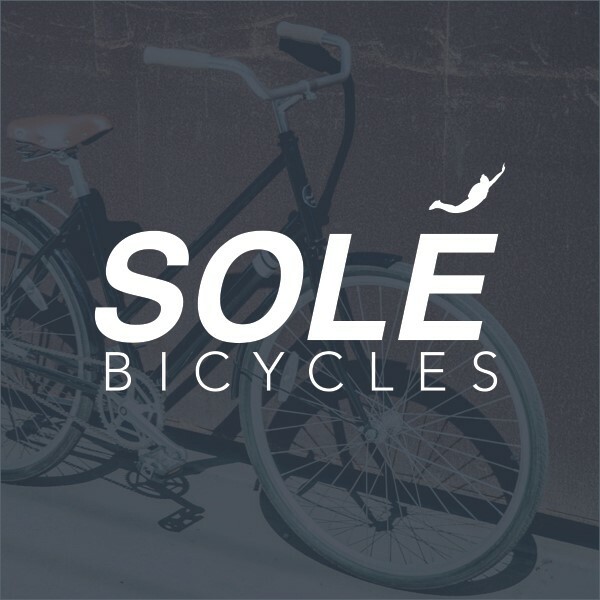 Explore the Hamptons in style with our Solé bicycles. Our hotel offers bicycles and locks for guests to use. Enjoy the Journey! You’re sure to have a smooth ride.